Apple TV app giving you trouble? Shut it down! 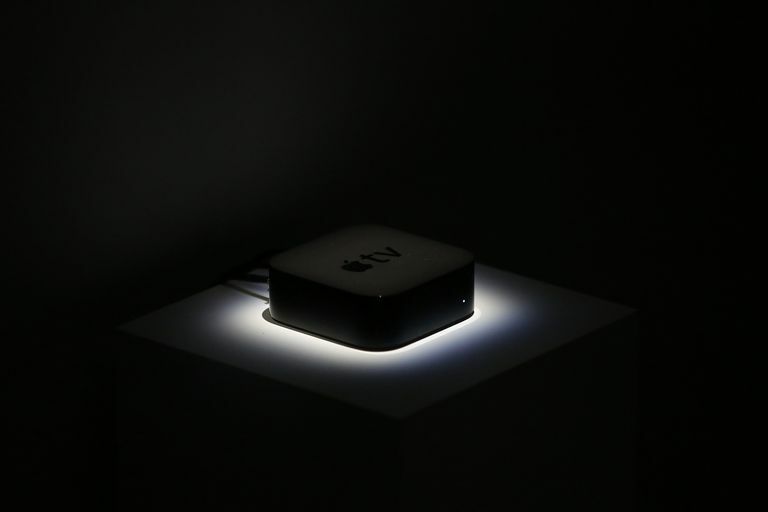 If you’ve had trouble with apps on one of the recent Apple TV devices, don’t fret. There are a few methods at your disposal to deal with malfunctioning apps. Apps on a TV don’t have the same touch-ability that make iPhone apps so easy to manipulate, but Apple TV tries to make doing so on the TV almost as easy as on an iPhone. Locate the TV/Home button on the Apple TV remote, represented as a TV set, or a rectangle with a line underneath. Being taken back to the grid of apps means you have successfully closed the app. It's now paused in the background; if you closed a video app, the sound should stop. This technique covers all Apple TV devices release since 2015 when the App Store launched on the 4th generation Apple TV. To close an app and return to the main menu on a 3rd generation Apple TV, press and hold the Menu button on the Apple TV remote that came with your device. Opening and closing an app, similar to on an iPhone, means having it appear and then disappear from view. An app pauses and mostly stops "running" once it is out of sight. Also, similar to iPhone, you can double-click the Home button on the Apple TV to see the app switcher. The app switcher is available to switch back and forth between recent apps; apps displayed here are not running or slowing Apple TV down. You can close an app without forcing it to quit. Double-click the Home button to bring up the app switcher. If you’re in the app, it will be first, otherwise, swipe right until the app is most present. Swipe up and the app will disappear to the top. Click the Home button to return to the main screen. The Apple TV Remote found in Control Center on your iPhone can also be used to perform all the tasks mentioned thus far. The software mimics the look of the physical remote and so the virtual buttons function in the same way. The Apple TV Remote app is only available on iOS 11 or later. If you tried to force-quit an app, but it isn’t quitting or the app switcher isn’t appearing, you can restart Apple TV. Scroll down and click System. Scroll down and click Restart to immediately restart the device. Do not click Reset, which is for clearing data and returning the Apple TV to its default settings. Alternatively, if the Apple TV is frozen and won’t respond to any inputs, you can unplug the power cable from the back of it, wait a few seconds, and plug it back in.